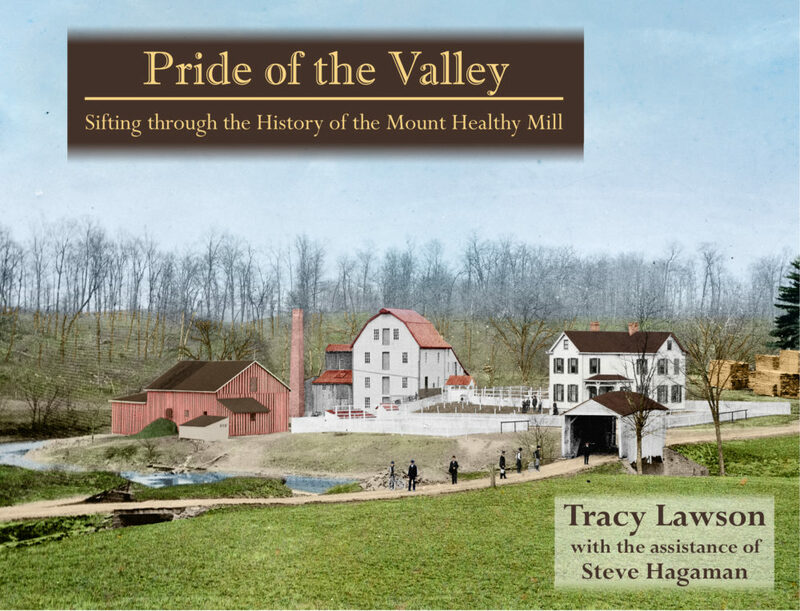 Not just a family history or a site study, Pride of the Valley is an in-depth examination of several families, the business they built and contributed to, and its enduring impact on the community in which it was situated... Pride of the Valley is filled with stories of invention and ingenuity, stories that paint the image of families hard at work building their American dream." Amazon Barnes & Noble Get a Signed Copy from the Author's Etsy Store! Jediah Hill (1793-1859) was a farmer and businessman who, around 1820, built a sawmill on the bank of the West Fork of Mill Creek near Mount Pleasant, a village situated about halfway between Cincinnati and Hamilton, Ohio. A few years later, Henry Rogers (1806-1896), soon to become Jediah s son-in-law, joined him in the business.In1838, Jediah, Henry, and their wives traveled from Mount Pleasant to New York City to visit relatives and observe other mills, as they planned to expand their then-thriving sawmill to include flour milling. Henry kept a daily journal on the eastbound portion of the trip in which he recorded all interesting subjects and things that come under my observation. Some 150 years after that trip, Henry s great-great-great-granddaughter, Tracy Lawson, developed an interest in the journal that led her to research the people, places, and things mentioned therein, and that ultimately resulted in the book Fips, Bots, Doggeries, and More, which was published in 2012. Unanswered questions remained after the book was published. What happened after the family returned home? Did Jediah and Henry add flour milling to their enterprise, and if so, when? How had they, and the subsequent owners of the mill, had to update both the structure of the mill and their business models to succeed as the local and national economy changed? The available family lore and readily available printed records held only part of the story. As Tracy delved deeper in search of answers, surprising and tantalizing information began to appear and to inspire. As the research progressed, Tracy and historic millwright Steve Hagaman met and joined forces. 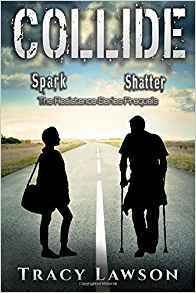 Together, they pieced together a much more robust physical and social history of the mill, infused with unexpected twists and remaining uncertainties. Pride of the Valley is enhanced by Tracy s notes, which she hopes will provide a humanizing touch to the work and encourage others to take on similar research projects relating to their own families. 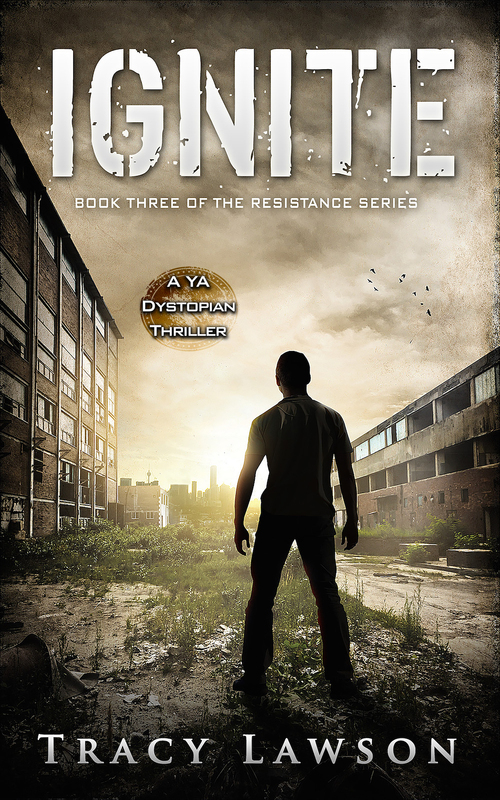 The Resistance faces off against the OCSD in the explosive conclusion to the series.